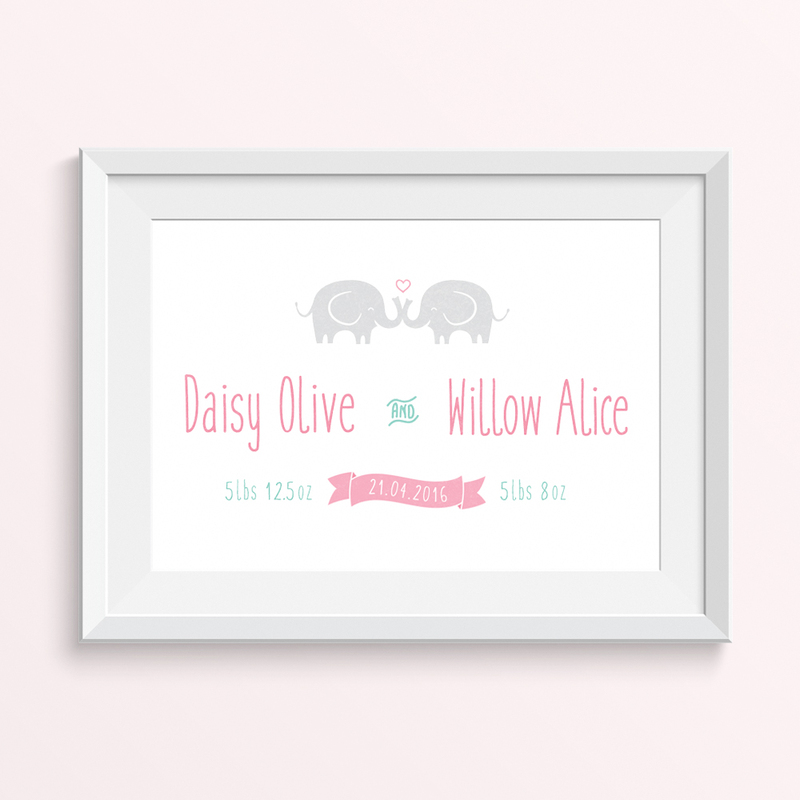 A personalised baby girls name print especially designed for twins. 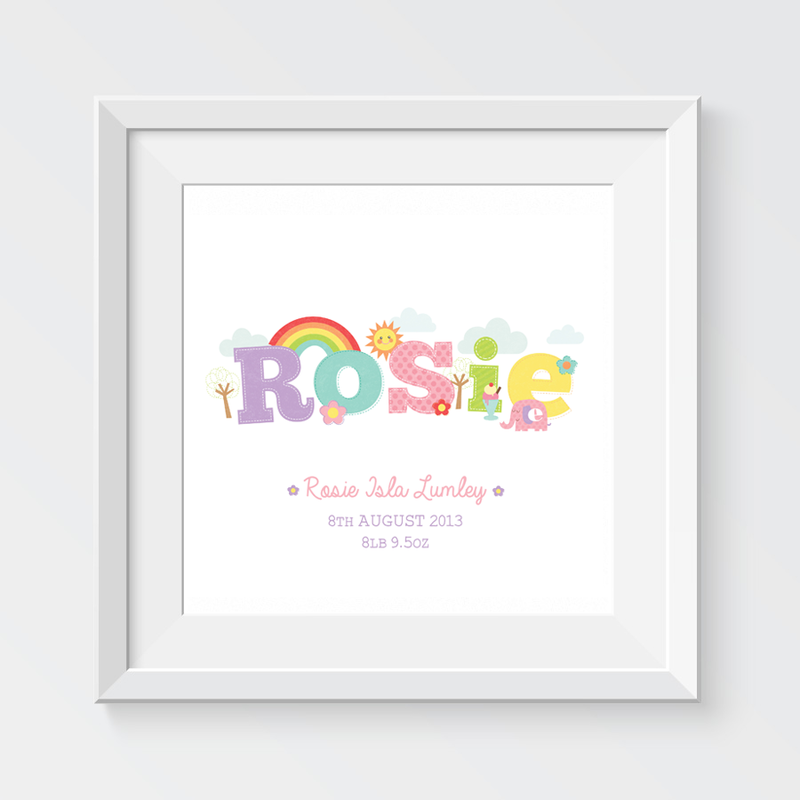 ‘Rosie’ Baby Girl Name Illustration A personalised baby girl’s name illustration. 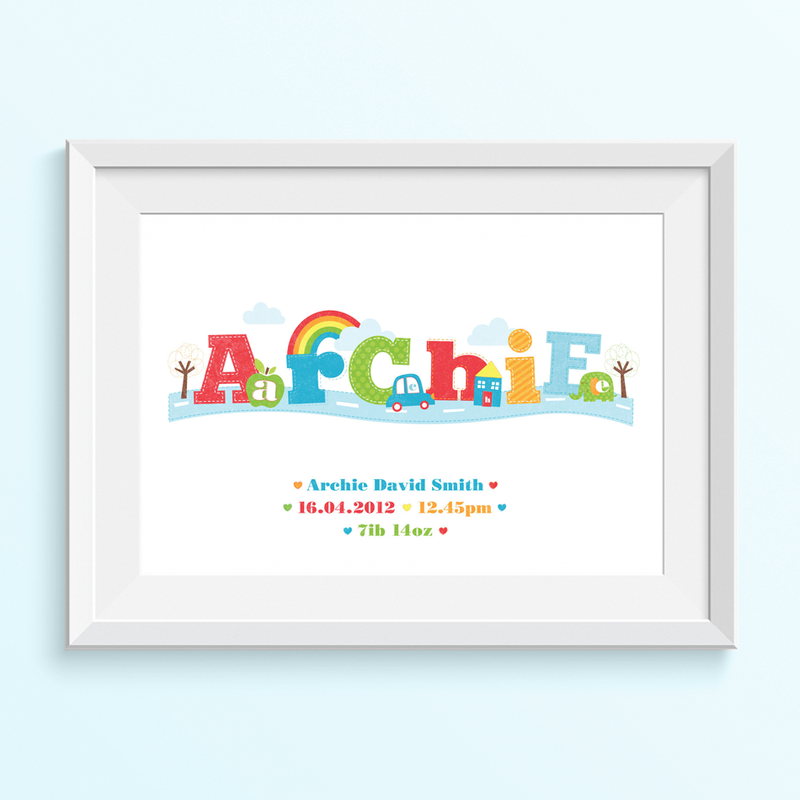 The name is illustrated with things that begin with the letters in the name. 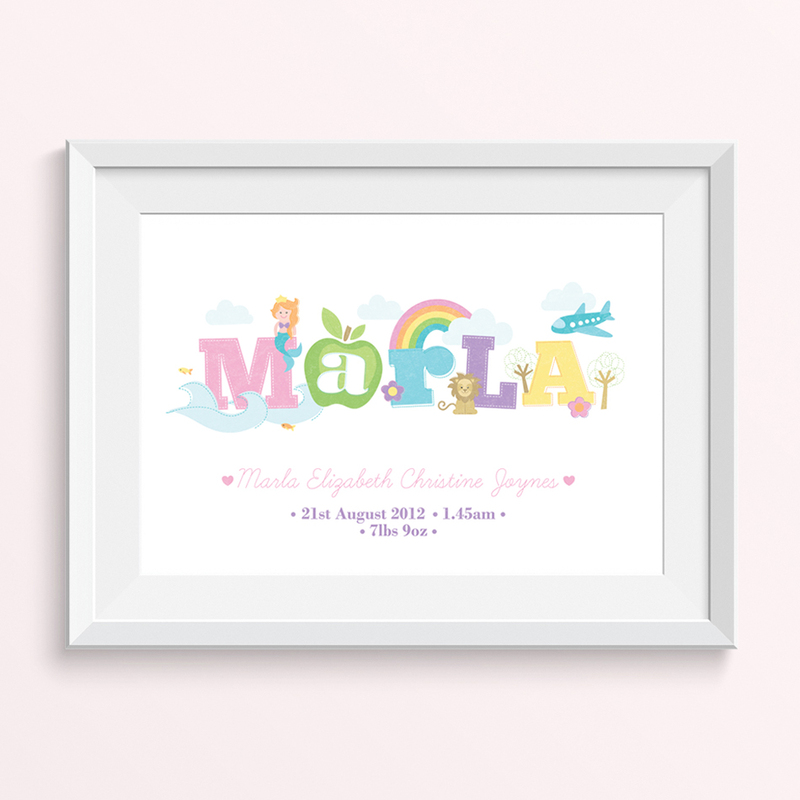 We can design for any baby name with colours and illustrations of your choice. 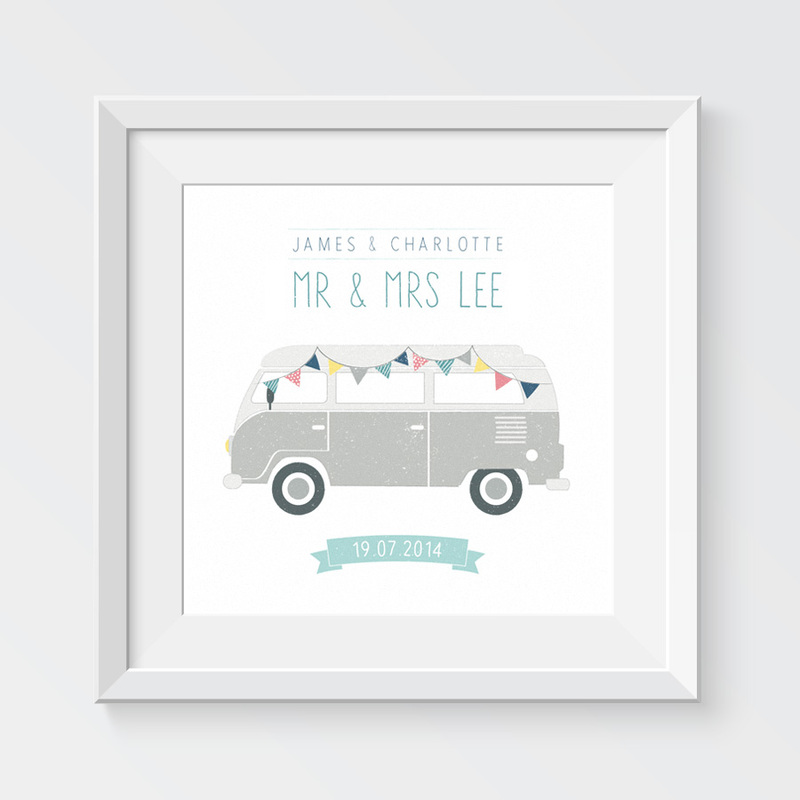 This cute camper van illustration makes a lovely wedding gift for a couple that loves the outdoors. 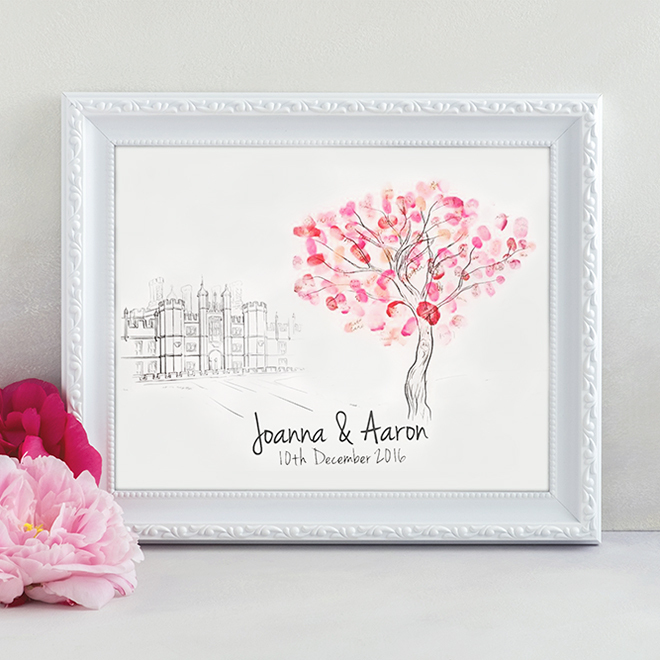 Personalise the design with the happy couple’s names and the date of their wedding. 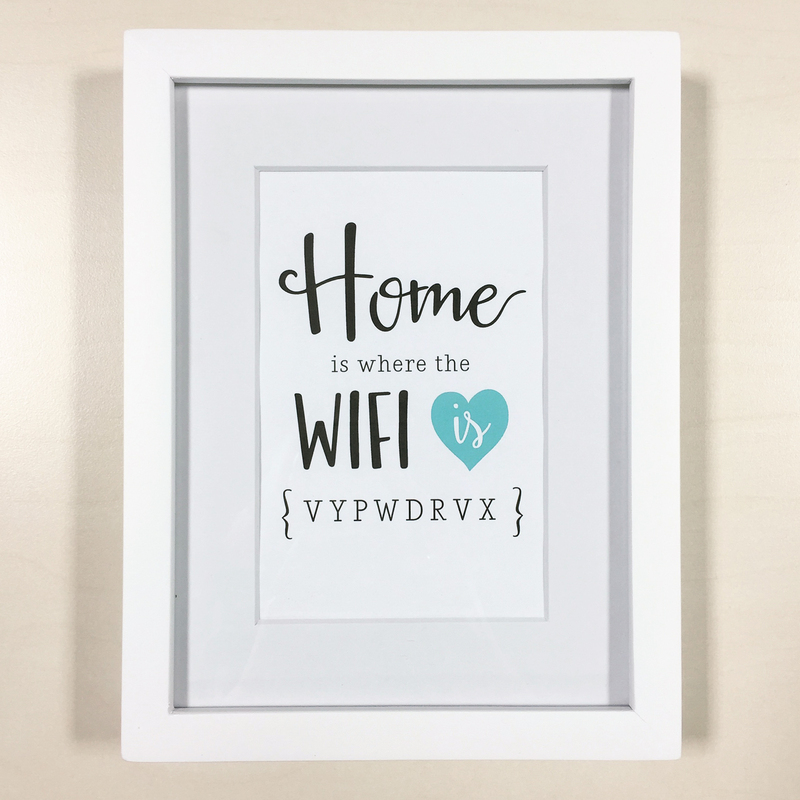 The colours can be customised to match the wedding theme or your preferences. 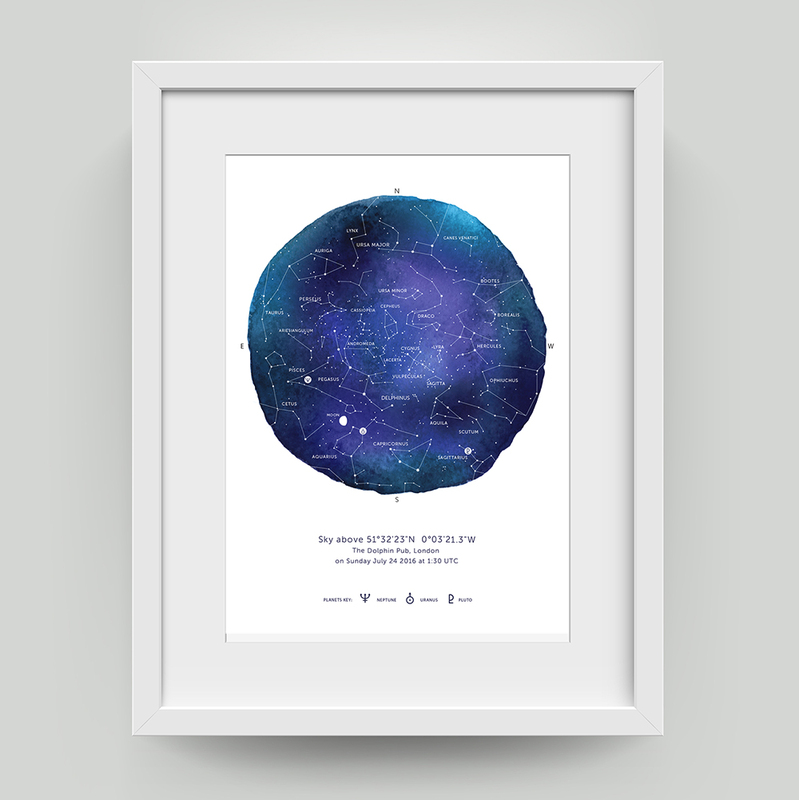 Please enquire for prices.